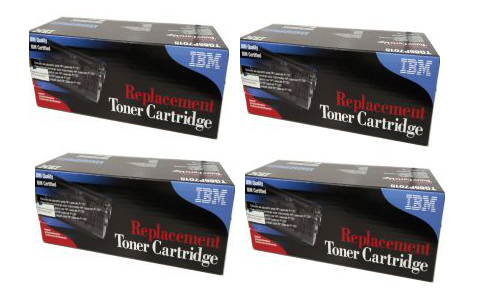 Since HP 131A Toners is not a new model at the time of this article, the toners are widely available in the form of Original Toners from HP, IBM Replacement Toners and Compatible Toners. If you are purchasing the toners for your everyday printing, the compatible toners will do the job for you and is the most economical. On the other hand, if you are gunning for some printout for presentation, you will need very high quality printing and you can then opt for Original HP Toners or IBM Toners. Read more about our Printer and Toner product and do contact us at 019-3256289 if you need more information.